Peanuts you can count on (literally). From the creator of Peanut Butter & Cupcake! 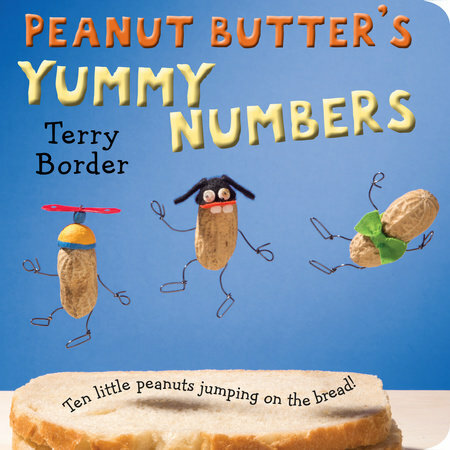 Terry Border uses his funny food characters to create a a counting story perfect for his youngest fans. His Peanut People will dazzle kids with their group stunts as they go from 1 to 10. Readers young, old, and everywhere in between will fall head over heels for this hilarious board book starring Terry Border's beloved punny characters.